It all began over a long, late lunch (like most good things do). "When asked what I want to do with my life, I want to go to bed at the end of the day saying today I did it right." 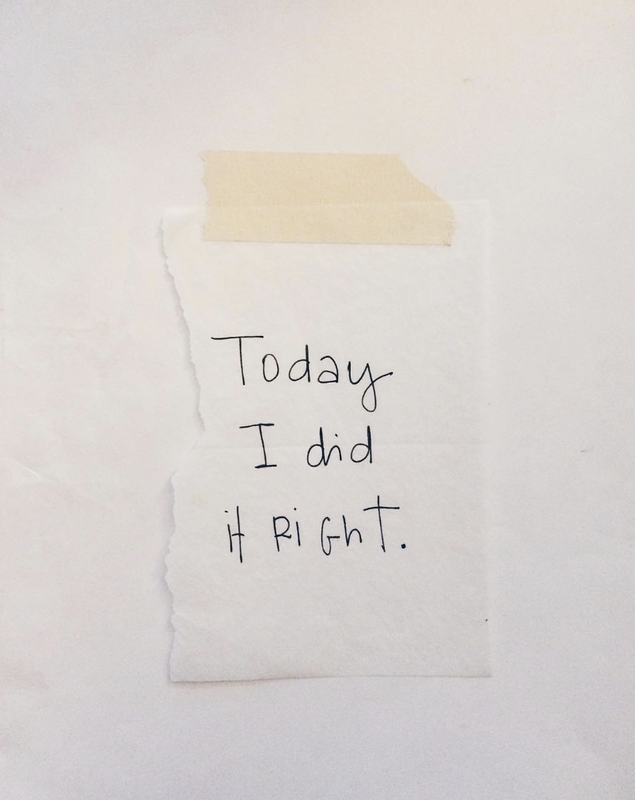 Over the next eight years, hundreds of long-late lunches, summer porch sits, play dates in front of the fire, thousands of written pages, and countless AHA moments, they created the TODAY I DID IT RIGHT Approach and Self-Connection Journal to help you create the life that's right for you. Ariel Upton and Betsy Tomlinson are the co-founders of TODAY I DID IT RIGHT™. They are two souls connected exactly 40-years apart. They are not related. They are OSPs (Other Special People) in each other's lives. They believe in the 5 C's: Conversation, Communication, Connection, Celebration, and Champagne. TODAY I DID IT RIGHT in the making.